Our exceptional assortment of Roofing Tools have been designed specifically for the roofing industry. The roofing tools that we have to offer are suitable for a variety or specific and general-purpose projects. Here at Building Supplies Online, we have an exceptional assortment of Roofing Tools that has been designed specifically for the roofing industry. The roofing tools that we have to offer are suitable for a variety of specific and general-purpose projects. Whether you are a professional within the Trade, or a DIY novice it is essential that your roofing tools are of high-quality, to ensure you get the best possible results. We have a wide variety of Roofing Tools available, from tapes, hammers, lead tools and many more. All our Roofing Tools are available at fantastic competitive prices. 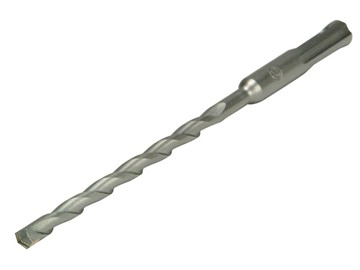 Below are some examples from our Roofing Tools range that we stock at Building Supplies Online but please take a look at our Roofing section for any other Roofing Tools you may require. Whether you are a professional within the Trade, or a DIY novice it is essential that your tools are of high-quality, to ensure you get the best possible results. 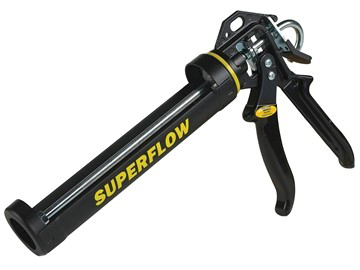 We have a wide variety of products available, from tapes, hammers, lead tools and many more. All products are available at fantastic competitive prices. 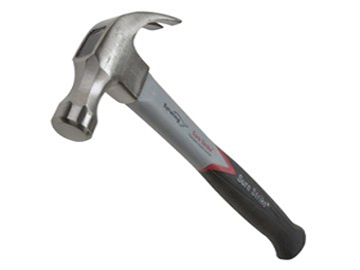 Our extensive range of hand tools includes hammers, tackers, staplers. It is important for hand tools to be reliable and durable, which is why our products are sourced from well-known and trusted brands, including Estwing & Tacwise. Great lead work is constructed with the aid of great quality tools, without the necessary tools you will be unable to achieve a high-standard finish. 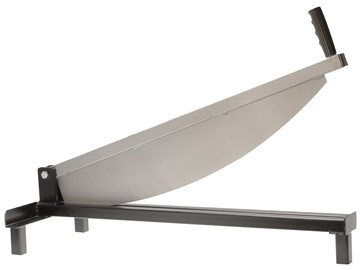 The Lead Roofing Tools that we have to offer include cutting, bending, seaming and holing tools. Our cost-effective, great quality roofing tools are suitable for a variety a jobs, from small-scale to large. Our products include Slate Hammers, Slate Rippers and Slate Layer Tools, amongst many others. Maxi-Pro Roofer Pack Slate & Tinsnip set These roofing tools feature an integral hole punch and will shape slate, eternit, everit and fibre-cement up to 7mm. 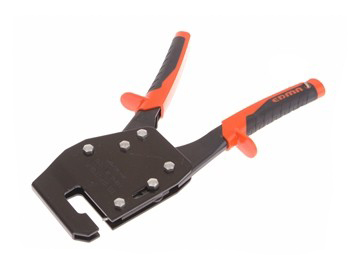 The Maxi-Pro Slate & Tinsnip Roofing Tools Cut without any dust or crumbling and the compound action aviation snips have long life, non-slip serrated blades which make them the perfect Roofing Tools for cutting zinc (even for wire fencing) or PVC. Ultra Framing Hammer NVG Milled 425g (15oz) Our Roofing Tools products include the Estwing’s Ultra Series Solid Steel Hammers which are engineered to be lighter and stronger. The sleek new profile makes them light and aerodynamic making them an ideal addition to your Roofing Tools equipment. If you have any further enquires one of our experts will be happy to assist you.